More Pieces of Me | St. Louis Fashion Blog: 2016 Nordstrom Anniversary Sale: Wish list! 2016 Nordstrom Anniversary Sale: Wish list! It's here!!! 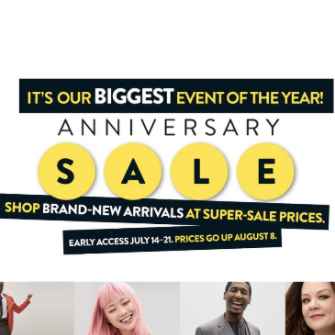 The Nordstrom Anniversary sale!! Ok, so it's not actually HERE until July 14th, but still! I know you'll be sick of reading about the sale pretty quickly as this is a huge blogger/shopaholic extravaganza. Your Instagram feed will be clogged with stock photo collages of everyone's wish lists. 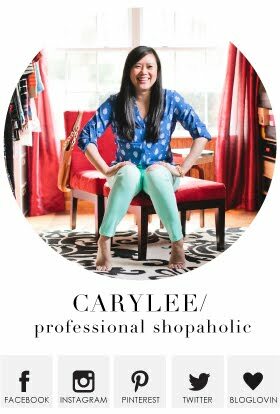 And yes, I will partake in the #nsale shenanigans, but I like to do it in a way that is hopefully helpful and engaging and more specific to me-- dressing room snaps, flat lays, remixes of the pieces I've bought, etc. As with past years, the first step is waiting for my catalog. Yes, I realize I can see everything online, but when it comes to this sale, I want to be able to enjoy the hard copy and dog ear or add sticky notes to everything I'm loving! I will purposely avoid reading anyone else's posts or snaps about the sale until I'm able to dive into the hard copy catalog myself because I don't want to be influenced by anyone else's opinions. Call me old fashioned, but that's part of the fun for me! I snapped some quick photos of the pieces in the catalog I am interested in, but if you want the full spoiler, you can check out the Anniversary Sale online catalog here. So, I always go to shoes first. It's in my nature and I just can't help it! These sandals immediately caught my eye. I'm totally over the whole "suede doesn't feel like warm weather" opinion because I am one thousand percent ok with wearing suede year round. And these just look like comfy wood stacked heels of heaven. All the booties! Just give me all of them! I'm in bootie overload, I just don't even know where to begin! Let's start with the TOMS perforated booties! I was surprised actually to see they were TOMS. I am very interested to see how these fit! The Hinge sandals that come in chestnut and burgundy - the burgundy look like a budget option of the Joie sandals above. I will have to see how they compare in comfort. The BP "Trish" bootie looks perfect because I've been wanting a good old pair of grey stacked heeled booties. 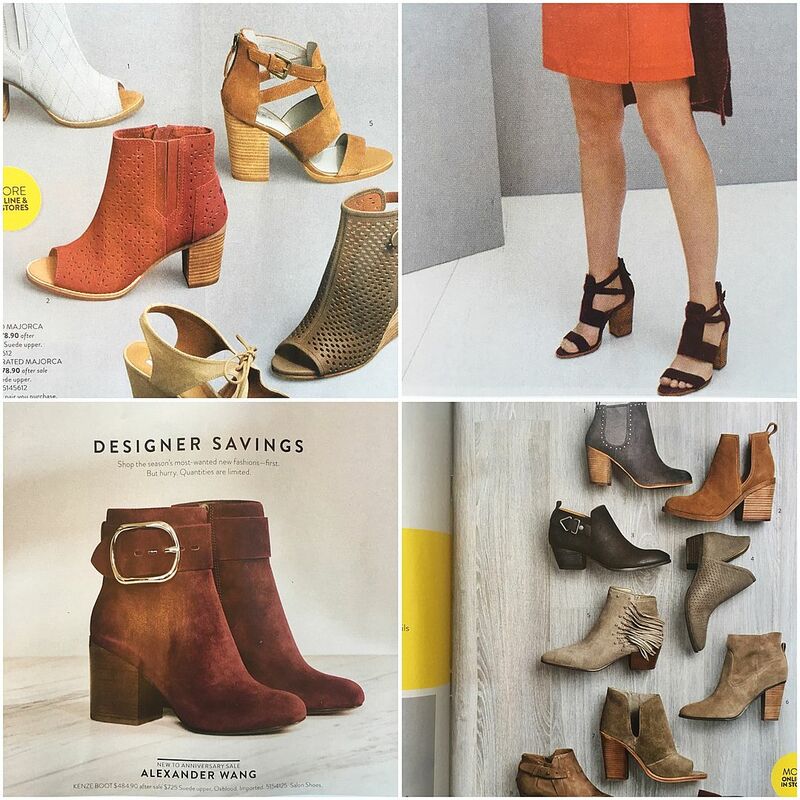 The Katleen bootie from Vince Camuto has me all sorts of excited because of the cut outs! And do I even have to say a word about the Alexander Wang Kenze boot? Seriously. Ok, now let's move on to clothes. Admittedly it's a bit difficult to shop for fall when it is one thousand degrees outside, but at the same time, it's nice to shop ahead like this because then I can enjoy these pieces for an entire season, the second the season starts! I missed out on the cutest JCrew hooded anorak last year, so I'm excited to try this T Tahari one. And the Bernardo coat has me intrigued because I'm forever on the hunt for a red coat with an oversized lapel. This one is gorgeous. 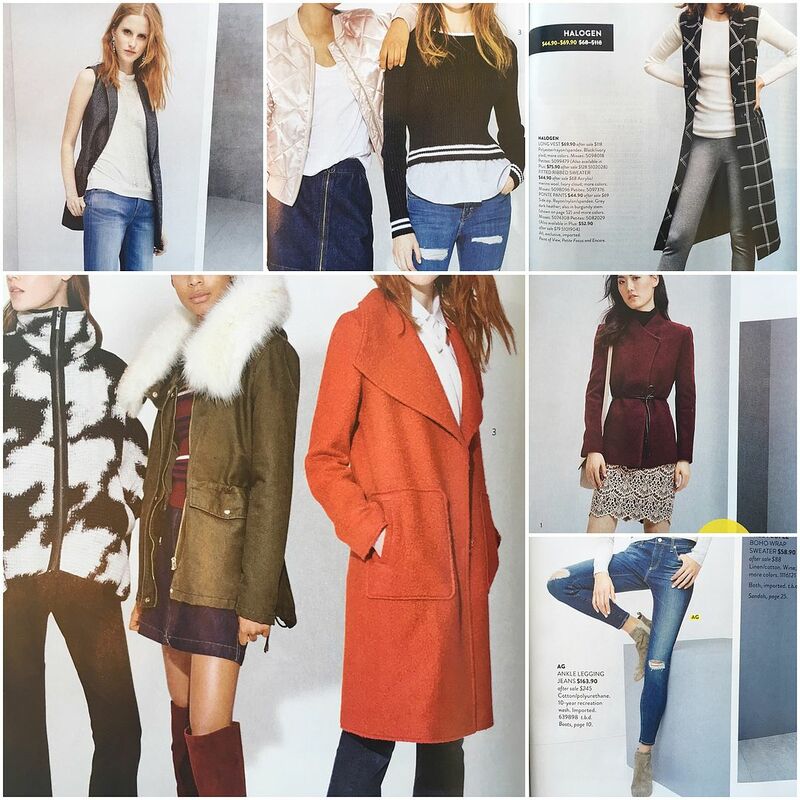 Long vests definitely seem to be a prominent item in this catalog, and there are so many good options! The long, black and white version by Halogen is my favorite, but the Chelsea28 jacquard tugs at my heart strings because. Jacquard. The cropped sweater with shirt hem and the AG Jeans are just basics that I can't ever get enough of. I love the one pair of AJ Jeans that I have and that sale price is pretty darn good for them. And last but not least are the bags. I've been wanting to try a Frye bag for awhile now, and I loved how worn and weathered this one looks. It's gorgeous. 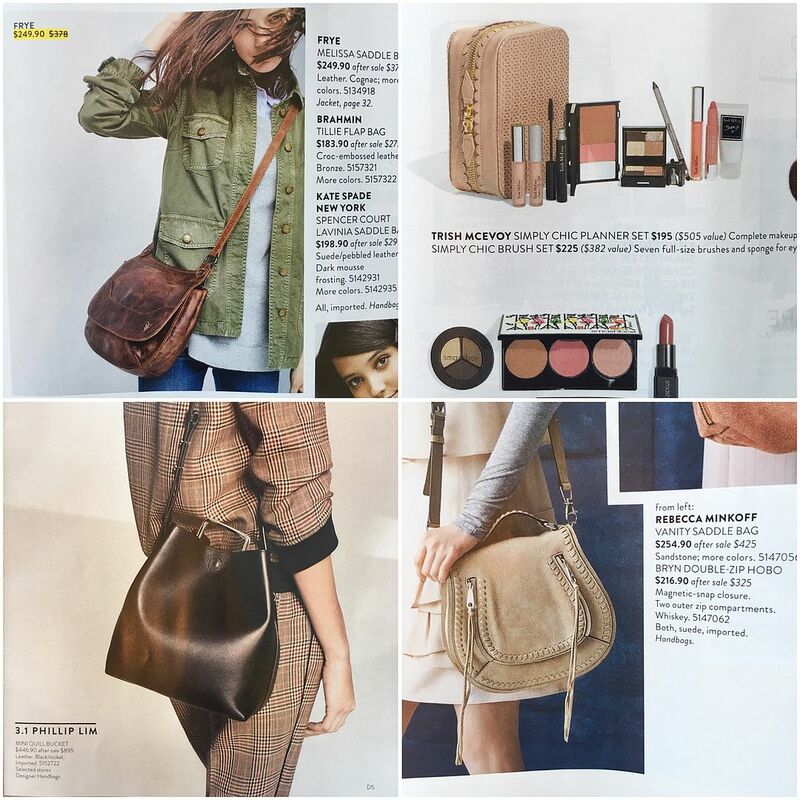 I really love the Rebecca Minkoff saddle bag also, but since it looks a lot like my Chloe, I will doubtfully get it, but I had to throw this into the mix because it's a great "budget" option compared to the Chloe. And SWOONING over the 3.1 Phillip Lim bag. It looks so luxurious with the rich brown color. Oh! And my Trish McEvoy planner!! I'm not sure if I shared on the blog, or if it was just on Snapchat, but I left my other planner in the hotel in Florida! I was so traumatized! Luckily, I didn't have *all* my makeup in it, but enough to hurt. Plus, the planner case in and of itself is just so convenient, I've missed having it! I've already put my name on the list to get one of these, so I'm really excited!!! Oh man, I think I need to read a book before I sleep to get my heart rate back down to normal! I cannot wait to see everything in person! I have almost $400 in Nordstrom notes and gift cards saved up from the past year, so I am just ready to explode! What do you have your eyes on?! Man why did you do this to me Caryl! The booties alone have me excited! OH BOY! I can't believe you have $400 of Nordstrom notes, clearly I'm doing something wrong lol. Oh man. I wonder if my catalog is in the mailbox - I haven't checked in a few days! I'm loving that anorak. The fur collar is amazing. Wow, you are so organized! I think I might have recycled my catalog by accident. EEK. Cue me digging through the recycling bin later today! LOL. 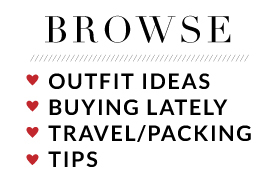 Although I may be able to figure out what I want just from other posts or the online catalog. Just from your list I can tell you that the Cora sandals are calling my name! Your wish list is soooooo YUMMY!!!! Come join this GIVEAWAY I am hosting at the blog this week for yoga/activewear brand AIRABELLA ACTIVE – Happy Tuesday! every time i come to your blog, all I can think is, "I want it all"
I love that saddle bag! Excellent preview of the sale! Man, I want it all! Now if only I had the pocket book to support my wants, hehe. I always get so excited over this sale too! I've got my eyes on these purses as well. Basically, I want everything in the catalog. It just gets better every year.